Address to professionals! We were chosen by more than 100 thousand clients since 2004 for excellent 4*-5* service. On-line booking, credit card payment, accounting documents, Wi-Fi, exclusive apartments design. 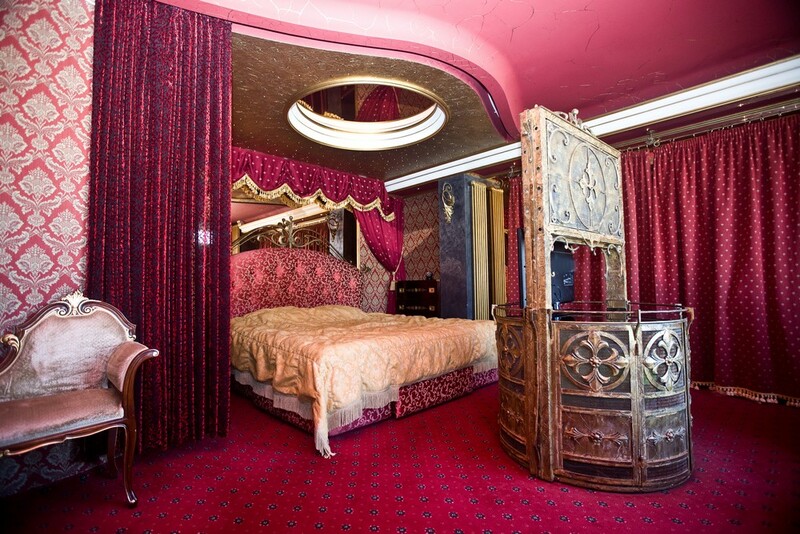 Do you still think, that daily rent of an apartment in Moscow is long and tediously? Fortunately, these times remained in the past. 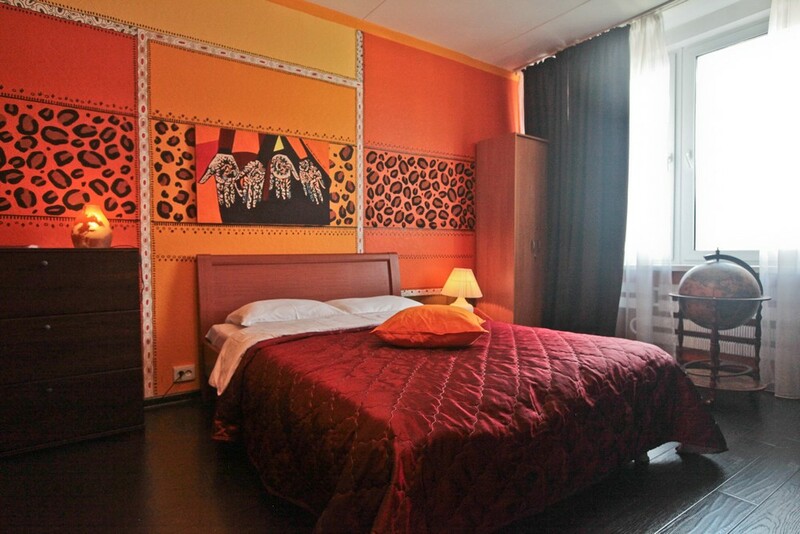 The managers of "Kvart- Hotel" will independently make the lease contract and answer any of your questions. Our client is free to choose the most convenient payment method. By request of the guest we will help with a transfer and the temporary registration in Moscow. 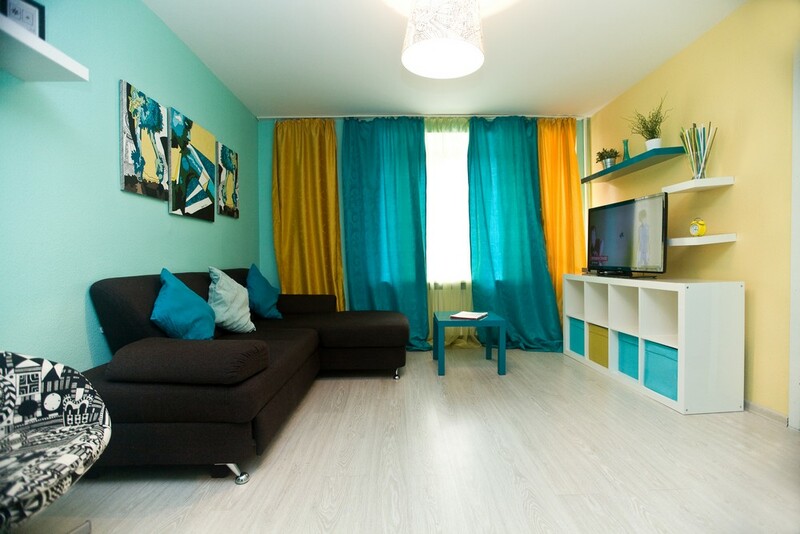 Affordable prices are one of the main advantages of daily rent apartments in Moscow. 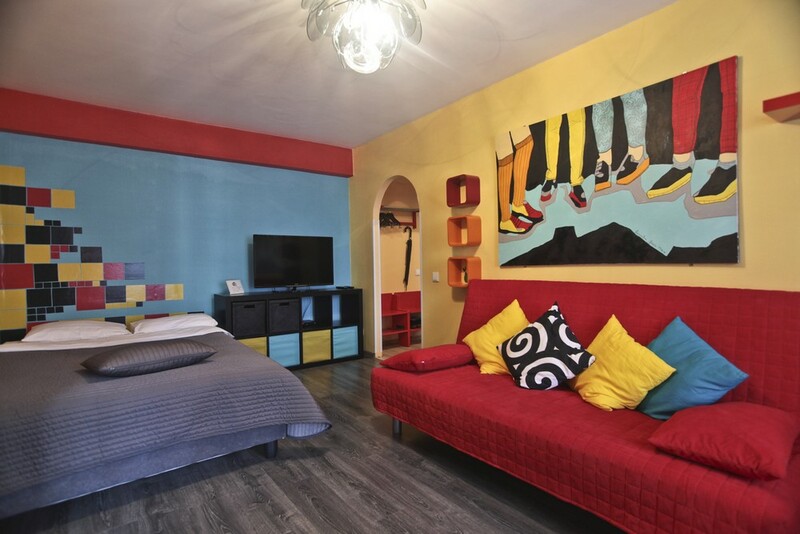 Is it worth it to pay more for a hotel room if the apartments can offer the same level of comfort and are located close to the subway station? The cost indicated on the website is ultimate and already includes commission expenses, as well as utilities expenses. 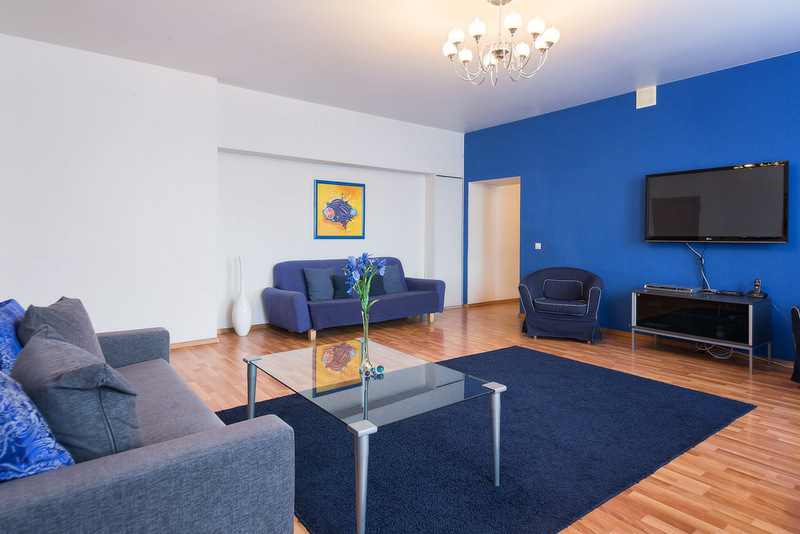 Regardless of whether you are renting an apartment for a day or for a long time, you will have at your disposal everything you need for a comfortable stay. A modern kitchen with dining facilities, appliances and much more - all the apartments from the "Kvart-Hotel" are in perfect condition and ready for occupancy. "Kvart-Hotel" fulfills all the obligations to the guests, and ensures that the chosen apartment will be free at the time of check-in. Thanks to our company it became possible to rent an apartment in Moscow on favorable terms and in compliance with all formalities. We conclude a contract with our guests, which is legally binding and is drawn up in accordance with Russian legislation. Would you like to get an advice or rent an apartment? Please contact "Kvart-Hotel" managers and we will quickly and professionally help you find a suitable apartment and will answer any questions.